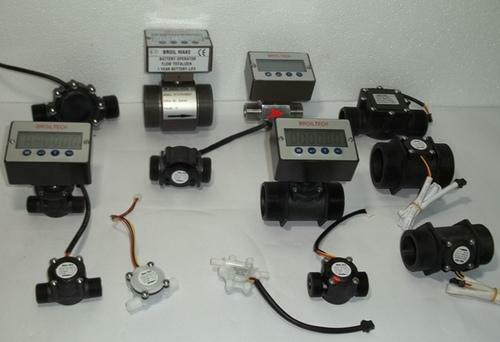 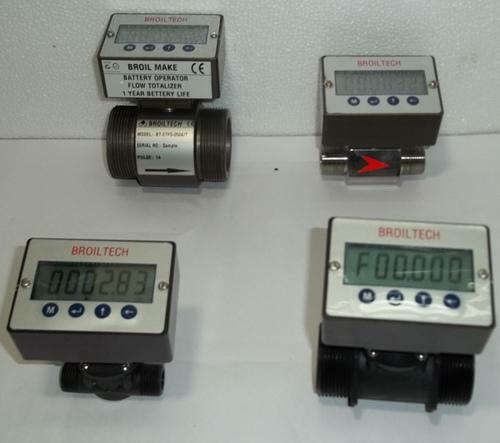 Broiltech is producer of digital water meter and water flow sensor from line size : 6mm to 50 mm. 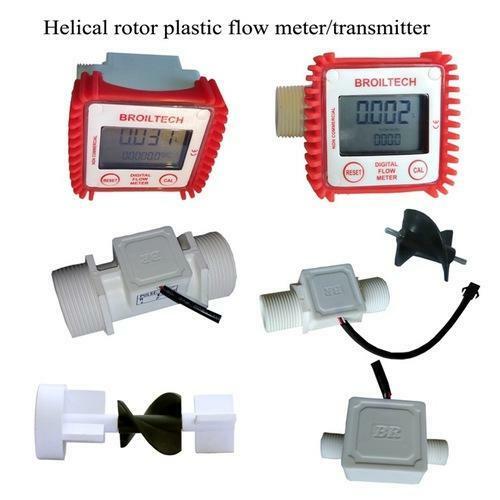 All Water Flow Sensor with NPN pulse output, and very economical bz its produced from plastic material. 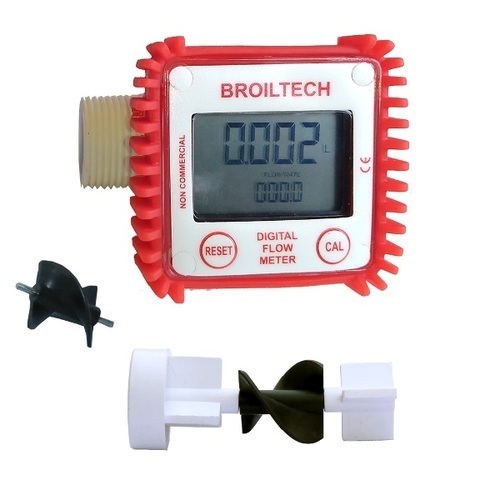 Looking for “Digital water meter”?